Like Ruy Batello on Facebook! 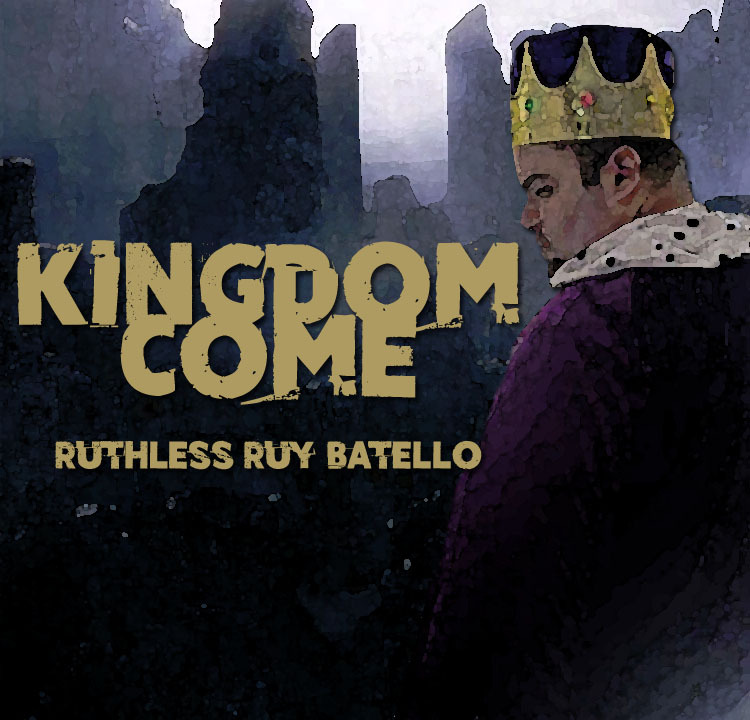 For years Ruy Batello made fans believe in heroes. But on May 1st, 2014 after thirteen years of being NCW’s beacon of hope, Batello turned his back on his friends and fans in the name of his legacy. History will dictate whether Batello made the right move when he turned on The Lumberjake at NCW’s 17 year REUNION but for now “Ruthless” Ruy Batello has become one of NCW’s most hated and dominant forces, leveraging the help of The Underground Anarchy in his mission to destroy The BFFs and become the most decorated champion in NCW history.